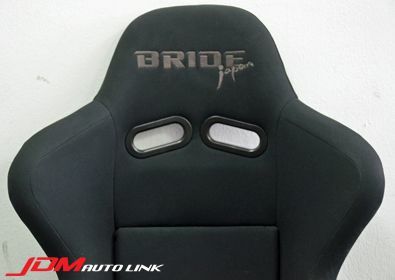 Brand new Bride ZETA III. 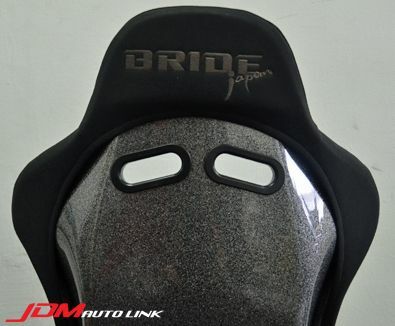 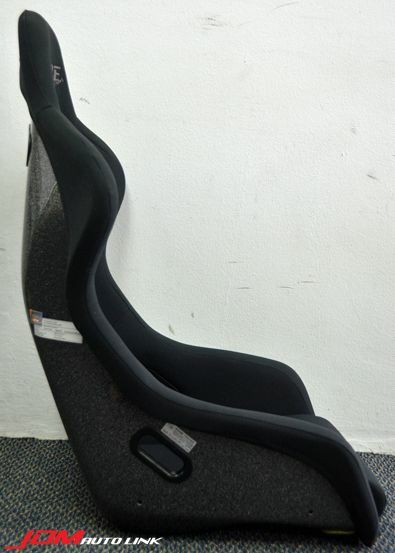 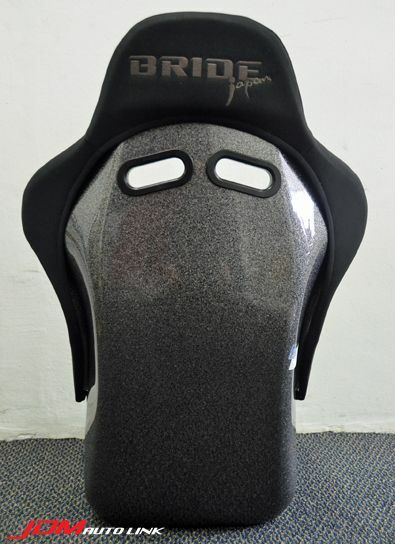 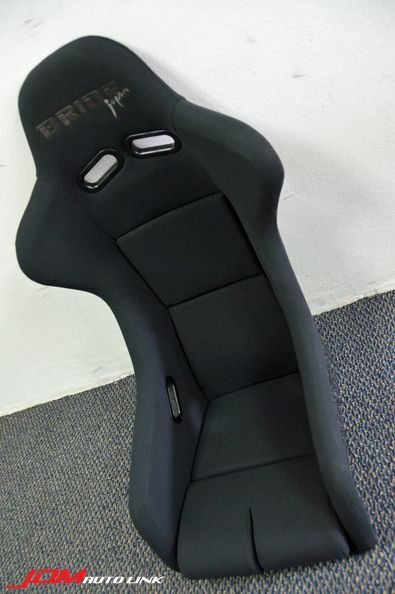 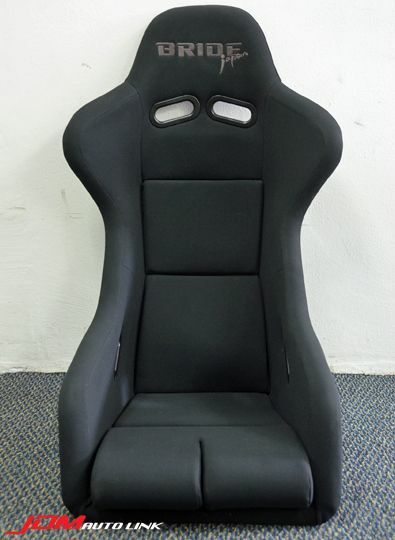 The seat is finished in black and has the "Japan" embroidery on the head rest (front and rear). 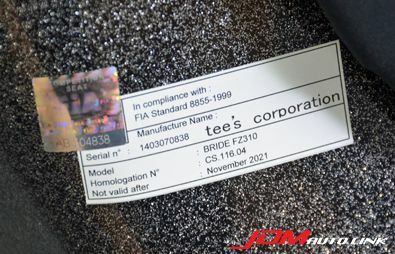 FIA validity is until 2021.